You’ve built a successful business – what’s next? In Changing Lanes, Gina Catalano, shows us how to ready your business (and you) for the next step – preparing to sell or transition to the next generation of leaders. 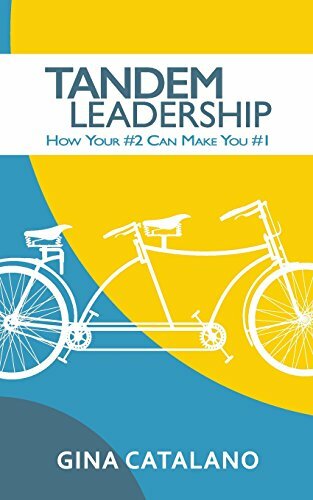 As she did in her first book, Tandem Leadership – How your #2 can make you #1, Catalano illustrates her story with the fictional character, Sara Berry, the seasoned owner of a successful company who is at a crossroads in her business and her life. Understanding her vision and learning what it will take to get there, Sara eventually is able to achieve her dreams for herself, her family and her business. 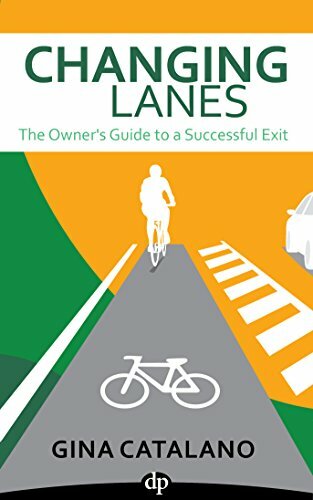 Whether you want to sell your business soon or are just know that you could, Changing Lanes will give you the tools and confidence to make this a reality. After all, isn’t that what you’ve worked for? You find yourself missing deadlines, or worse, unable to respond to new customers and opportunities are slipping through your fingers. If only sleep were optional! From the outside, everything seems to be going well, but you feel like you’re struggling as a leader and need more help. But sleep is NOT optional and just working more hours won’t move your company to the next level. Tandem Leadership illustrates these problems and how to solve them through the fictional character of Marcus Kinsey, a newly minted entrepreneur of a fast growing company. Like many entrepreneurs, Marcus sees an opportunity and creates his own company to seize upon that opportunity. But not too far into his journey he realizes his vision and hard work alone will not make his company a success nor give him the life he sought as an owner. Marcus learns about the Tandem Leadership process and begins to carefully craft the business and personal life he had always hoped to achieve. How trying to “do it all” is the quickest way to slow your growth. Why it’s critical to know what skills and talents your company needs from you. When it’s time to bring a true second in command onto your team. Why your second in command should be a complement to your talents and skills – not your clone or your opposite. The importance of leaving old habits behind when you add that new person to your team. How a successful CEO and COO can work together to drive value and success for your company.